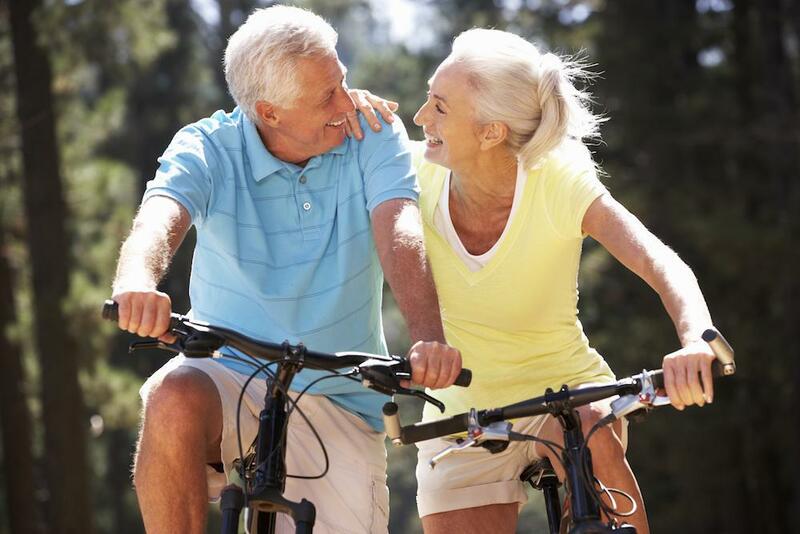 Is PRP a treatment right for you? 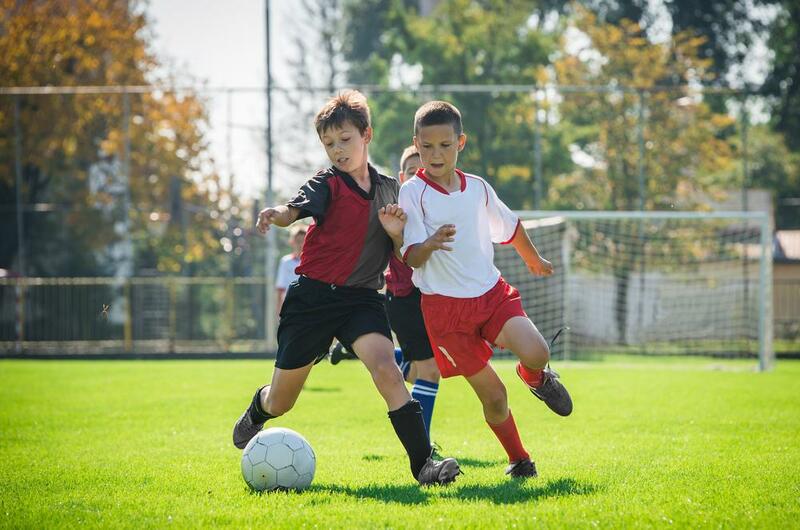 North Jersey Orthopaedic & Sports Medicine Institute Blog Is PRP a treatment right for you? Whether you are a training athlete, a weekend warrior, or even someone who is very active professionally or personally, a word that will begin each one of your questions when sustaining injury will most likely be… How? How long will I be out? How difficult will recovery be? How much of my ability will be hindered when I am fully recovered? The answer to most of these questions will be factors of several things that are specific to each case, however there is one thing that should be considered as a treatment that can assist on all levels. That treatment is Platelet Rich Plasma therapy also known as PRP injections. To understand how PRP treatments can help you recover from an injury or surgery, you first need to understand what it is and the types of injuries it can assist in healing. PRP is blood plasma with a high concentration of platelets containing bio-proteins that help repair and regenerate tissue. First, blood is drawn from the patient with the injury. Then, through a process called centrifugation, platelets are separated from the other cells, these platelets are then injected into the site of your injury or surgically repaired area. 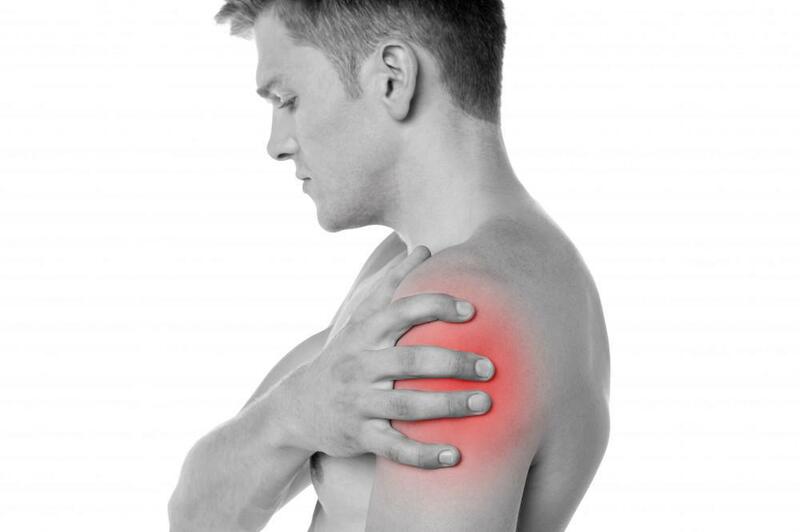 PRP therapy is used to assist the recovery of injuries to soft tissue that include rotator cuff tears and partial tears, hamstring injuries, ulnar collateral ligament tears of the elbow, achilles tendinopathy, and osteoarthritis of the knee. PRP treatment is a procedure that may prolong the need for invasive procedures or eradicate the need for long-term medication. 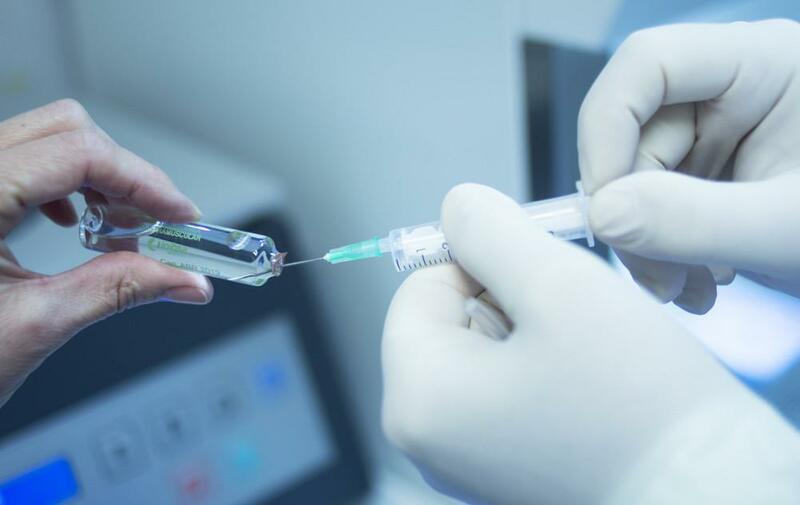 Patients that have used PRP have shown marked improvement in functionality, and have exhibited a decrease in their symptoms associated with their particular injury. 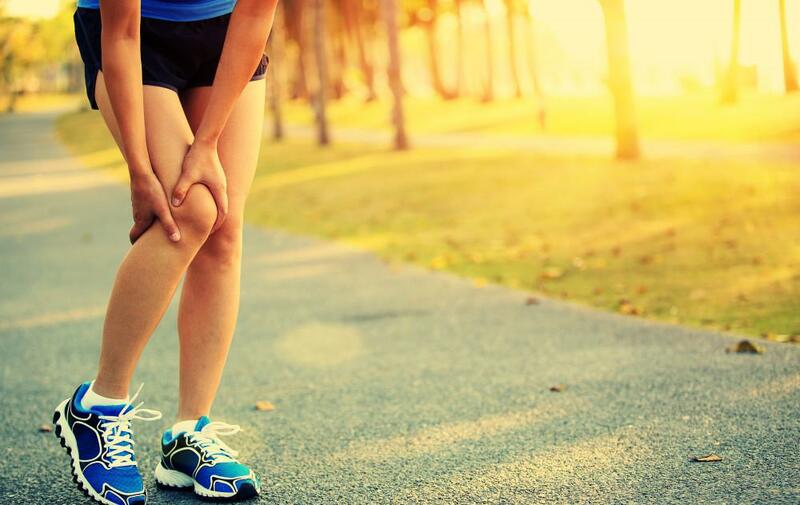 PRP treatment has shown to expedite the healing process of many musculoskeletal injuries. To recover from any injury or surgery can be a difficult road. Any assistance that can make that road less bumpy or even shortened it is welcomed in any case. If the situation is right, consider Platelet Rich Plasma therapy as that assistance on your road to recovery.